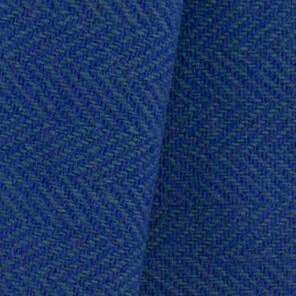 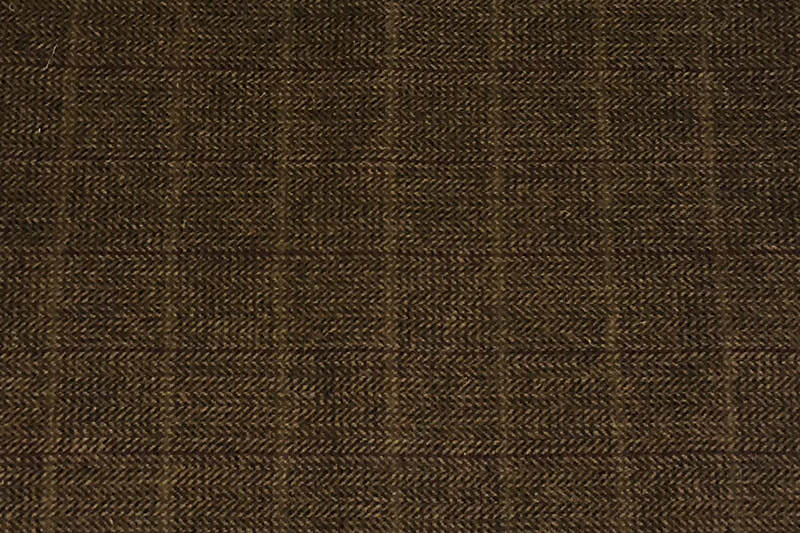 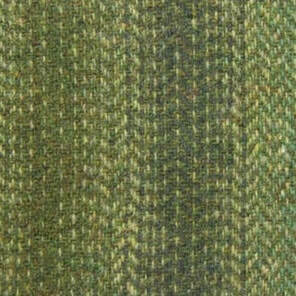 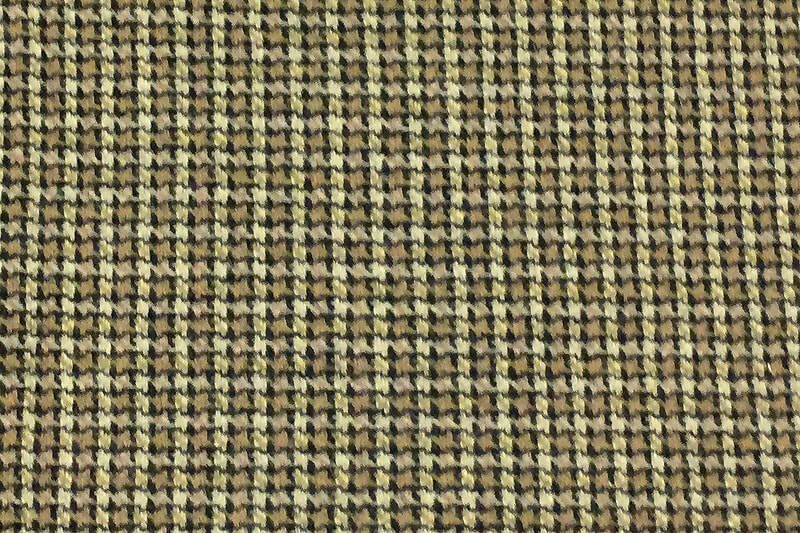 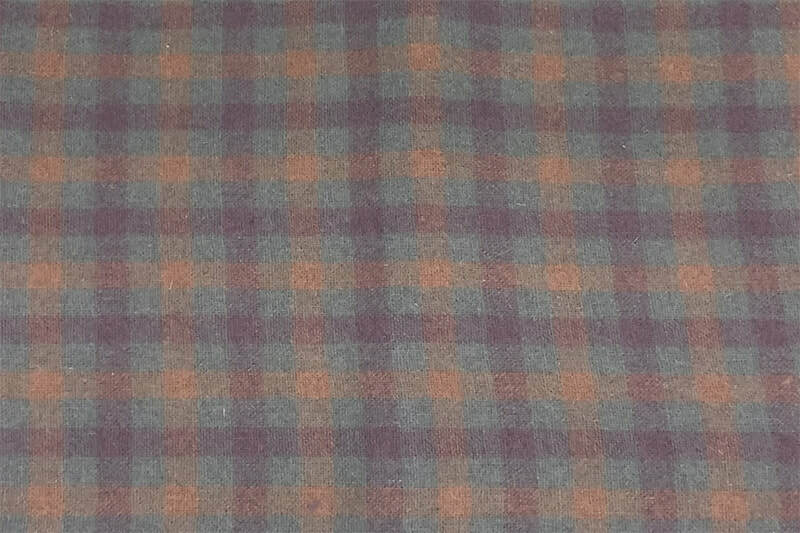 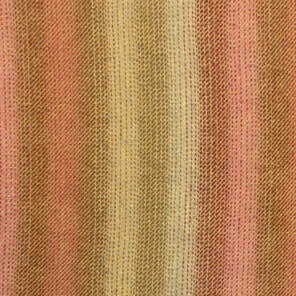 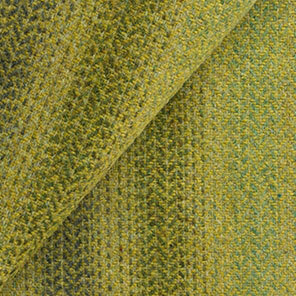 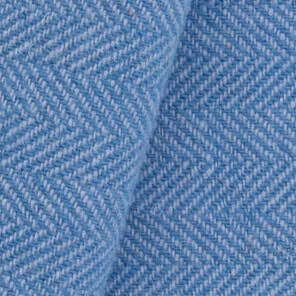 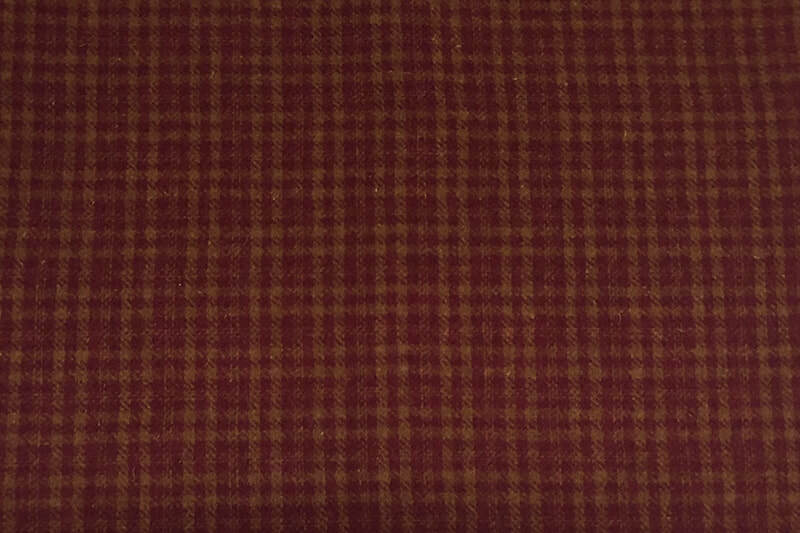 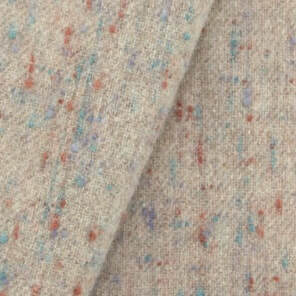 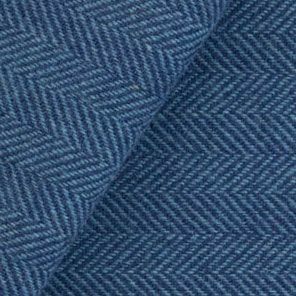 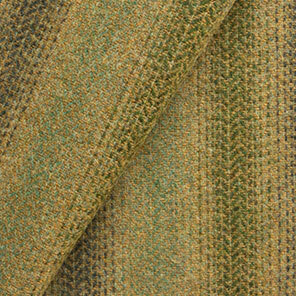 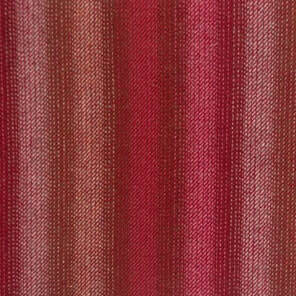 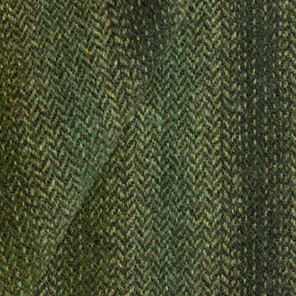 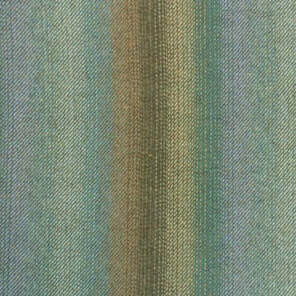 All Plaids and Textures $33.95/yard. 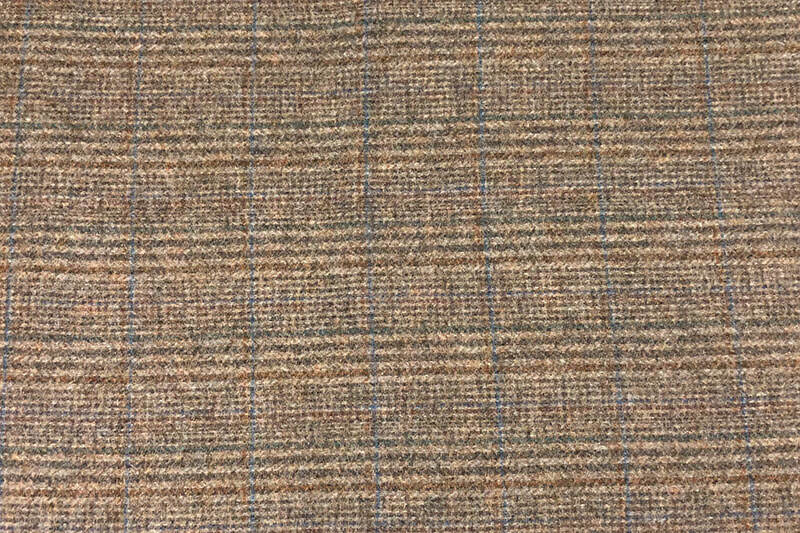 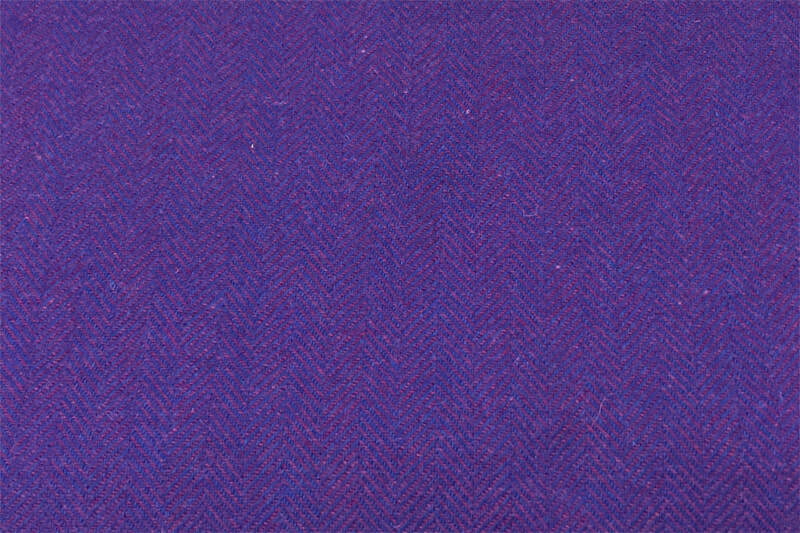 This page is a work in progress so stay tuned for more value dyed wool! 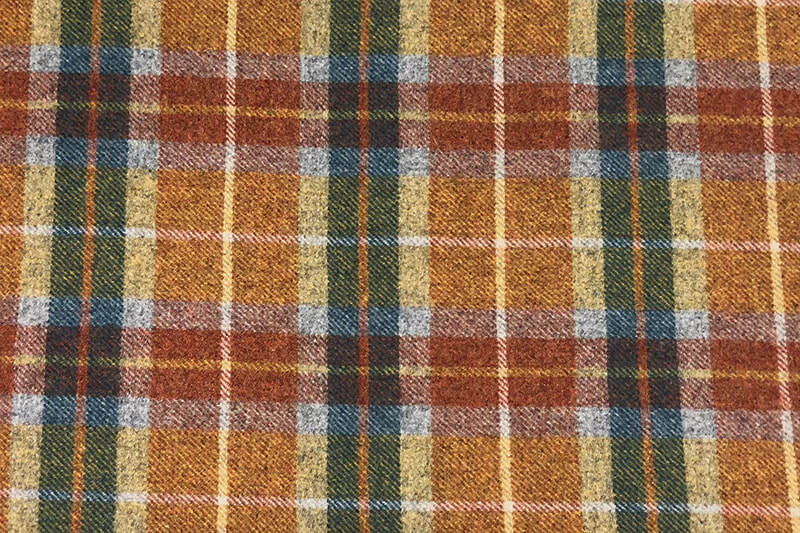 Plaids and Textures are available in 1/2 - 1+ yard pieces. 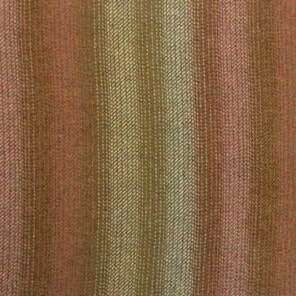 Click image for larger view!